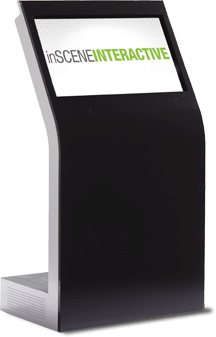 Dynamic signage makes it possible to adapt your messages to different markets. 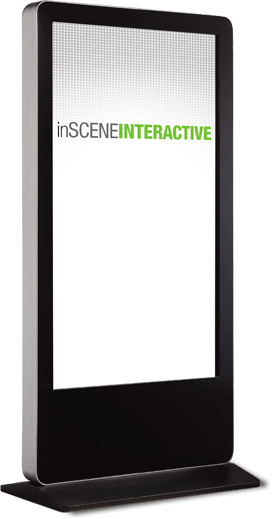 Dynamic communication allows for multiple messages to be broadcast over the life of your marketing campaign – then re-tailored to fit the next campaign. 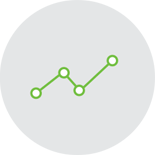 You can even test your message’s performance to optimize its effectiveness. 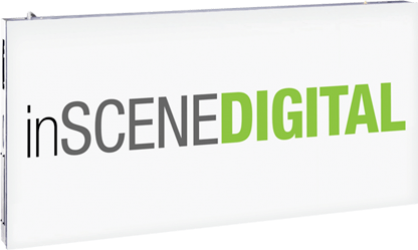 Build your brand using images and videos in the same broadcast.Optimal return on investment and rapid results through your marketing strategy – made dynamic. 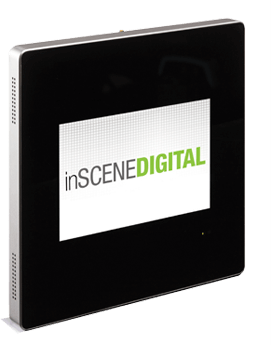 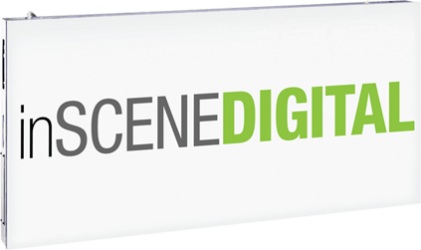 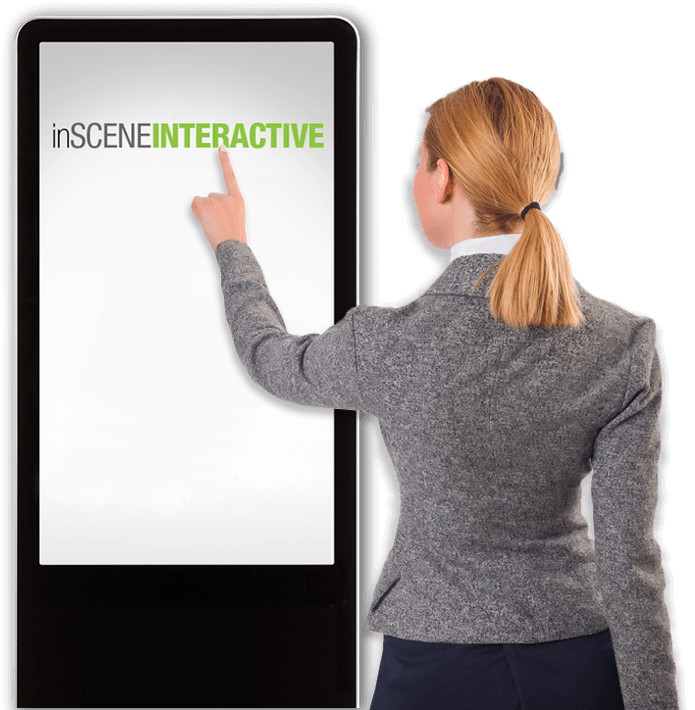 inSceneINTERACTIVE kiosks and inSceneDIGITAL signage are distributed by Skyline Entourage and powered by Nummax. 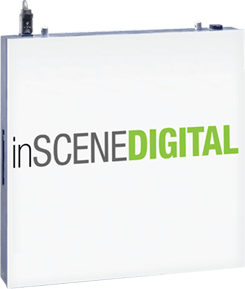 exhibitions, promotional events or public spaces. broadcasts your messages, images or videos remotely via our content management software. 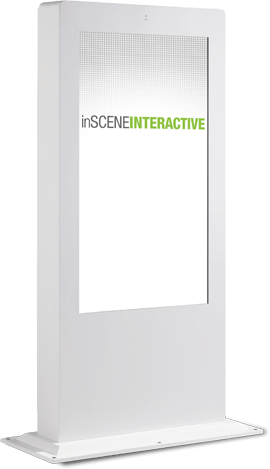 A dynamic alternative to traditional trade show and in-store signage.